Morrow Vision Center supports the Mount Gilead Baseball Softball Association and the local schools. Morrow Vision Center is a proud supporter of Mount Gilead local schools. Look for our sign on the new football scoreboard. 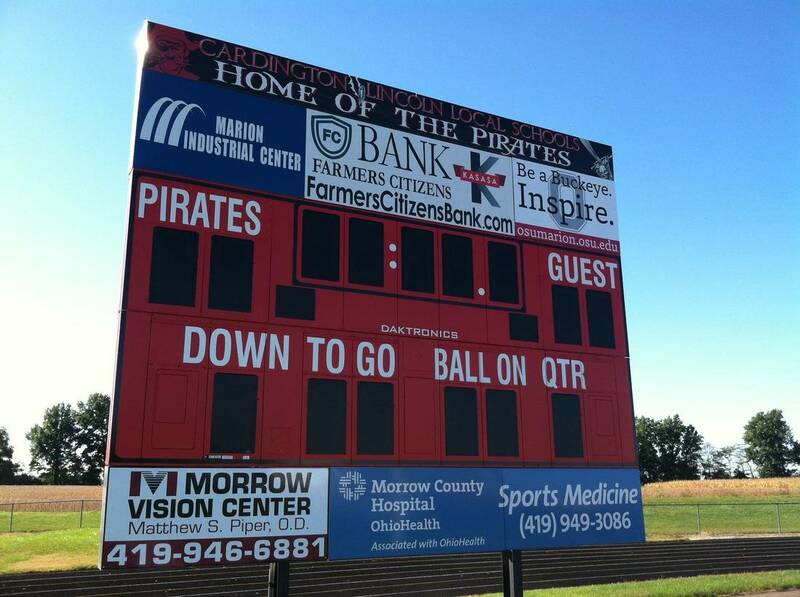 Morrow Vision Center is a proud supporter of Cardington-Lincoln local schools. 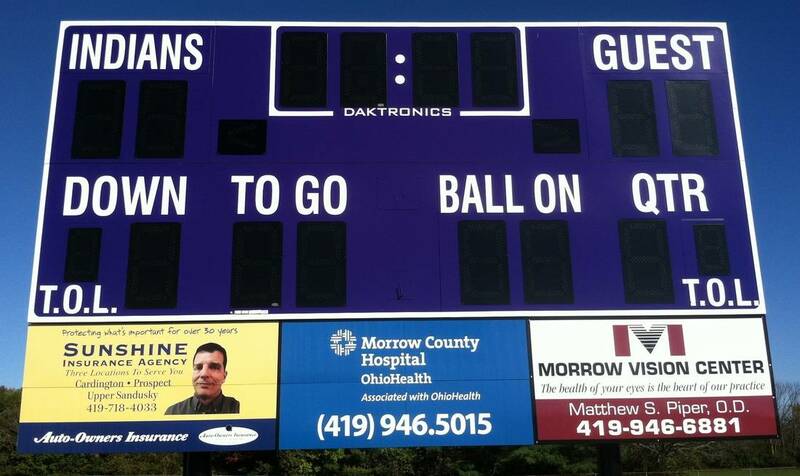 Look for our sign on the new football scoreboard.